Centerstone Seabridge homes are located in the South Huntington Beach area of Huntington Beach, California. 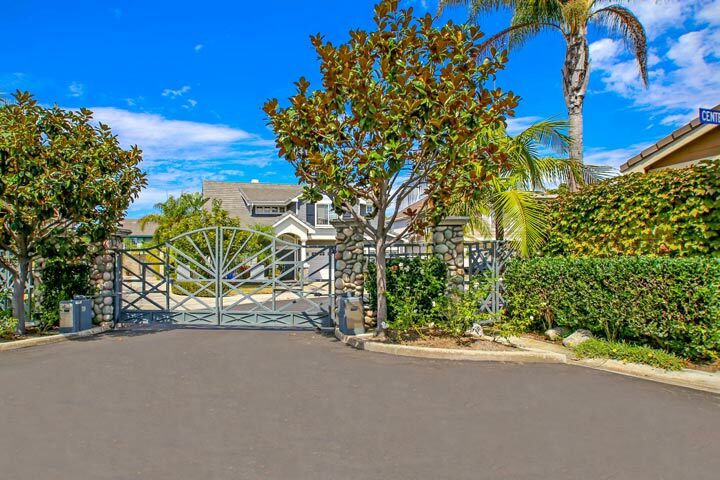 This is a very small gated community of 30 homes that are located next to the Seabridge neighborhood. The homes were built between 1997 to 1998 and feature three to five bedroom homes that range in size from 2,152 to 2,500 square feet of living space. This is a great location near local shopping and restaurants in the middle section of Huntington Beach. The detached properties can feature vaulted ceilings, two car attached garages and good size yards. 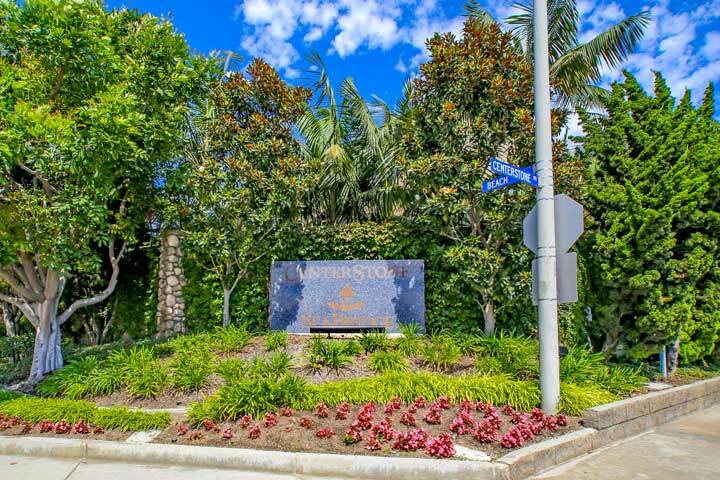 Below are the current Centerstone Seabridge homes for sale and for lease in Huntington Beach. Please contact us at 888-990-7111 with questions regarding this community and any of the properties listed for sale here. The Centerstone Seabridge community is under a homeowners association with monthly dues required. The dues are kept very low since there is no community pool or clubhouse area. The dues cover the gated entrance and common area ground maintenance. The beach is located less than two miles away and within the award winning Huntington Beach Union High school district.